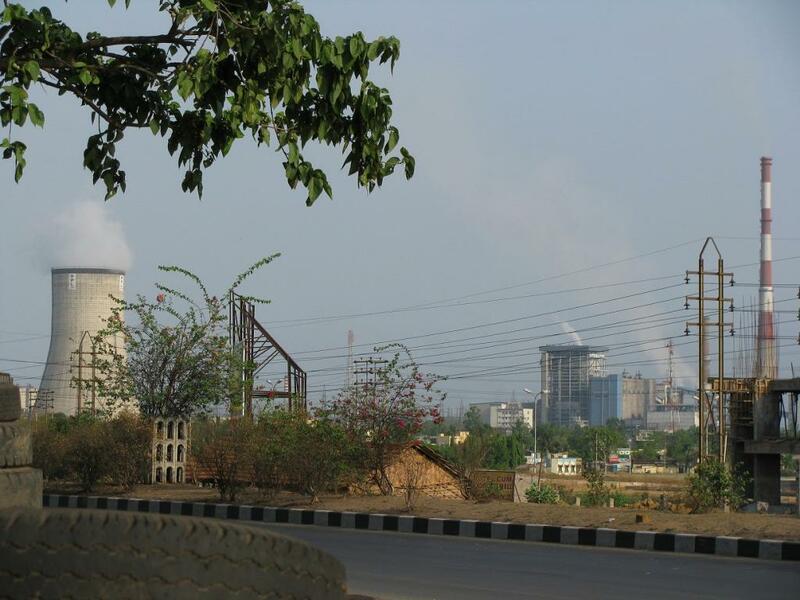 One-third of India’s coal-based plants face the risk of going out of business. India is not asking its companies to disclose how vulnerable they are to climate-related risks, according to a recent report of the Cambridge University. In this study, the Cambridge Institute of Sustainability Leadership (CISL) has tried to understand how different countries are getting their companies to disclose climate-related risks as recommended by a Task Force on Climate-related Financial Disclosures (TFCD). The Task Force was set up by the Financial Stability Board (FSB)—an international body set up by G20 nations to monitor and make recommendations about global financial systems. Given that climate change is not only an environmental problem but also a business problem, the FSB formed the Task Force on Climate-related Financial Disclosures (TCFD) in December 2015 to address the impact climate change is having on companies through disclosure. In June 2017, the Task Force issued recommendations to help companies disclose information which will enable financial markets to better understand climate-related financial risks and opportunities. The recommendations are designed to help companies identify and disclose potential financial impacts of climate-related risks and opportunities on their businesses. Unfortunately, while two-thirds of G20 countries have engaged with the TCFD and countries such as Australia, Canada, Italy, Japan, South Africa, Turkey and UK are holding consultations with the private sector on disclosure requirements, India figures in the bottom when it comes to complying with the recommendations. It is joined by Argentina, Indonesia, Korea, Russia and Saudi Arabia that have made 'no formal engagement with TCFC recommendations'. 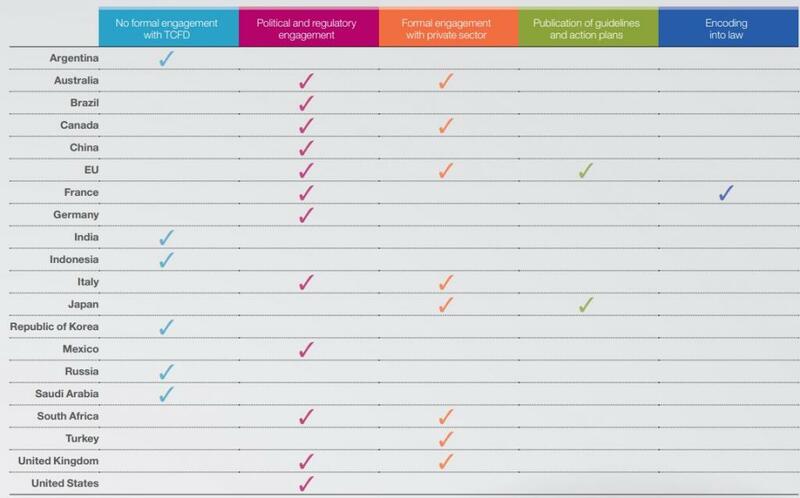 Of all the G20 nations, France is the only country that has encoded the TCFC recommendations into law. It is evident from the report that in the last one year, India has done nothing in terms of following the Task Force’s recommendations, even though there may be other environmental risk disclosure guidelines in place. “Although the Securities and Exchange Board of India (SEBI) has introduced a requirement to produce business responsibility reports for the top 100 listed entities in 2012, which was increased to the 500 largest listed companies in 2016 (SEBI, 2016), we have not been able to find evidence of specific TCFD-compliant initiatives,” the report observes. This reluctance to force businesses to disclose their climate risk does not augur well with India, because, according to the US-based think-tank Climate Policy Initiative, most of the coal-based power plants operated at around 60 per cent capacity-utilisation levels, below which the plants would go out of business. It assessed that one-third of India’s 197,000 MW of coal-based plants (or 65,000 MW) faced this risk.